Home » Unlabelled » Tammi's Giveaway! 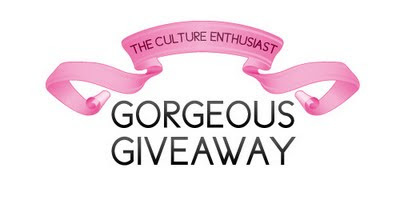 Tammi from The Culture Enthusiast is having a 50+ followers giveaway! I spy nail polish in there... (^-^) Click the prize picture to check it out! She posts the best food too, you might need to eat a few crackers or something to fill up before heading over there lol. O wow, that looks like a really nice giveaway!